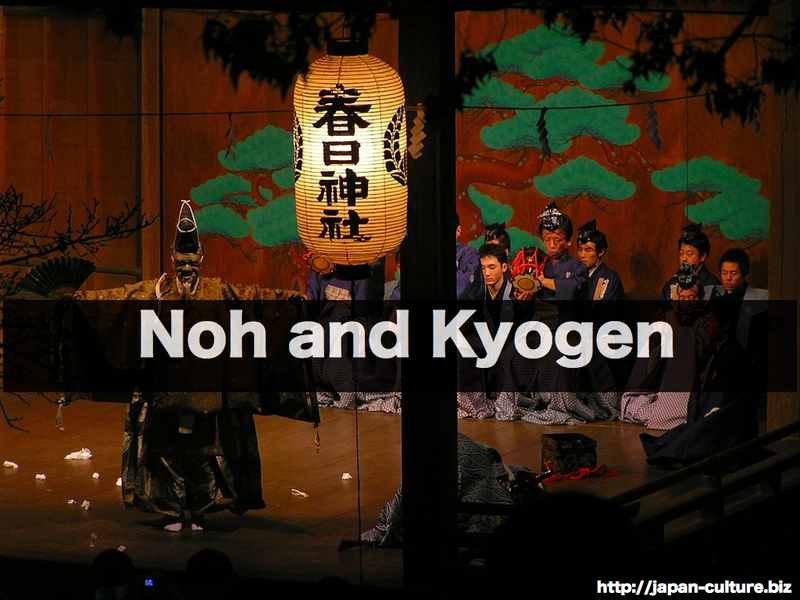 Do you know “Noh” and “Kyogen” ? 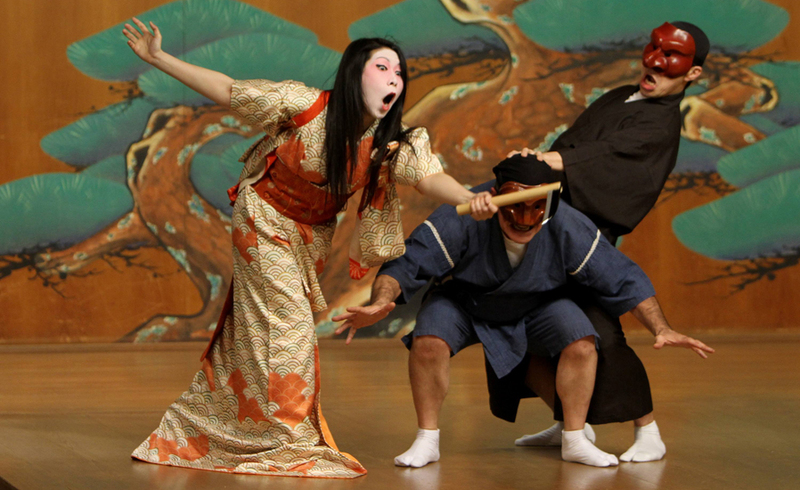 Noh is Japan’s oldest theatrical art. It started in the 14th century. It has drama, dance and music. It can be called a mask theater because the main actors wear masks in many of shows. Kyogen is a comedy performance. It is performed between noh shows for the audience to relax. 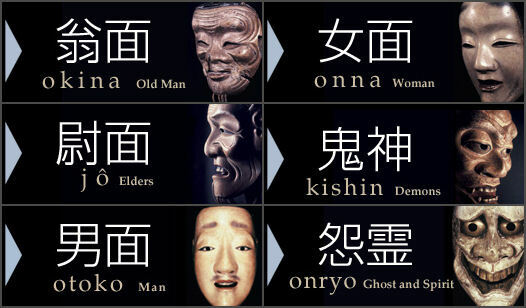 Noh and kyogen actors chant and dance based on classical scripts. In many shows, there are background chanters and drummers. Many noh scripts are classical masterpiece literature. Noh and kyogen shows are usually performed on special noh stage. Many of these are in Tokyo or Kyoto.